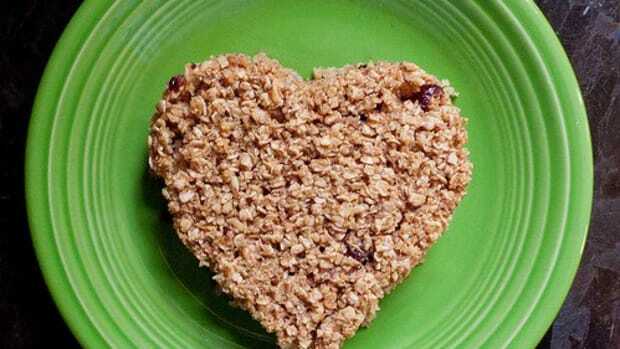 Oatmeal is a smart start to any day: It’s full of fiber and wholesome nutrients, and can help keep your heart healthy. Unfortunately for most, it can also be downright boring. If you find yourself bored with oats, don’t fret! There are all sorts of wonderful whole grains to add to your morning oatmeal to keep you both healthy and inspired. 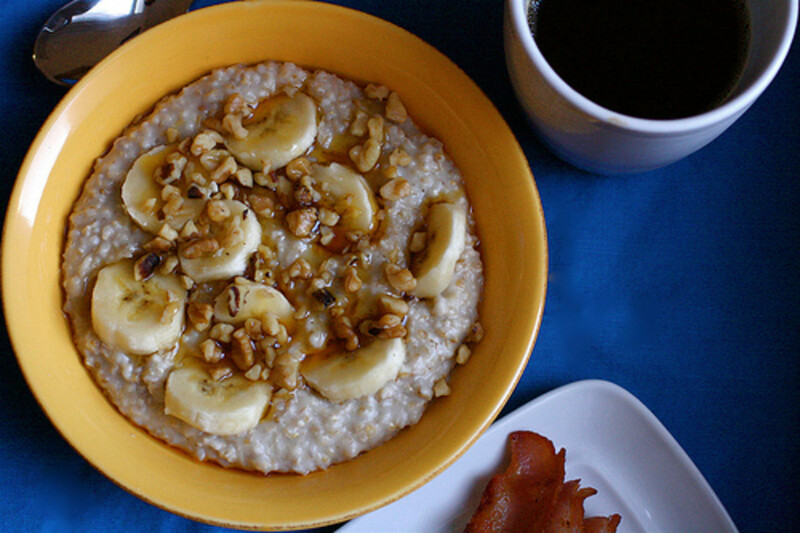 Here are 4 ideas to get your bowl going for a morning exciting porridge. Millet. Often recognized as the tiny yellow round things in birdseed, millet is good for humans too. These gluten-free grains have been consumed in parts around the world for thousands of years, and for solid reason. Millet is easy on the digestion and has an easy-going sweet, nutty flavor about it. To use it in oatmeal, cook ½ cup millet in 1 ½ cups liquid of choice (milk, apple juice, or plain water) until very soft, about 10-14 minutes. 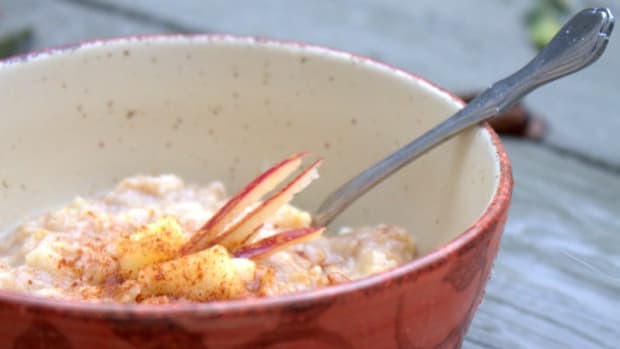 Millet will take on a very soft, porridge-like consistency, so cook it until you reach your desired level of mush. Fluff it up with a fork—millets gets very fluffy!—and finish off with a splash of apple juice or milk of choice, and stir in any nuts, fruits, and spices to taste. Quinoa. Perhaps you’ve witnessed what can happen to quinoa when it gets just a minute or two long of cooking on the stovetop: It gets very soft, very quickly. 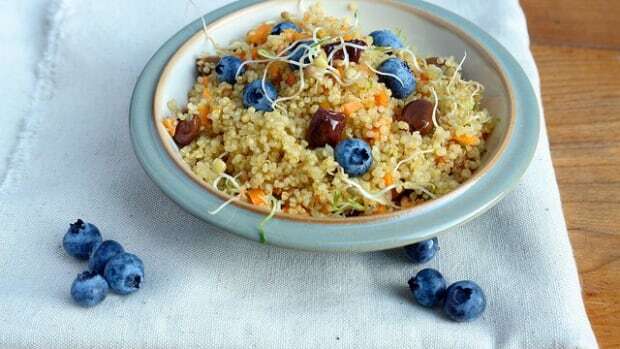 This quality of quinoa makes it tricky to cook to perfect al dente levels for salads, but it makes it a breeze when you want to cook it nice and soft for a morning porridge. 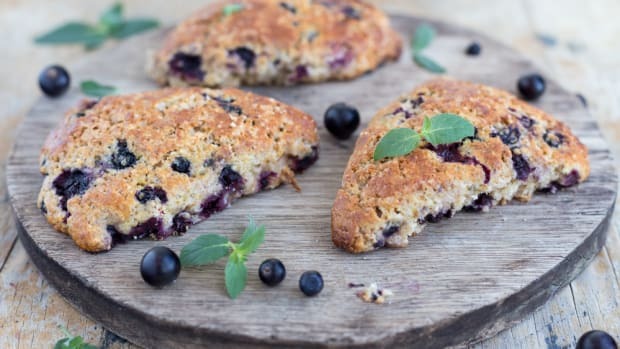 Quinoa is another gluten-free grain and also a complete protein, which means it’s a great choice for adding to your get-up-and-go breakfast. 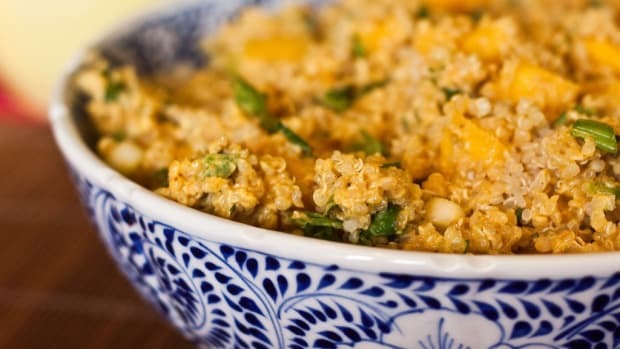 To prepare it, simmer 1 cup quinoa in 2 cups liquid of choice until very soft and thickened, about 12 to 13 minutes, and finish off with ingredients of your liking. Barley. Barley is one of the heartier grains. It’s thick, dense, and has amazing bite to it. It’s a great winter breakfast when cooked down with milk and heavily spiced. Since barley is such a dense grain, it requires a notably longer cooking time than millet, oats, or quinoa—almost 4 times as long--so plan accordingly. To prepare it, simmer 1 cup barley in 4 cups water for about 40 minutes, until soft. 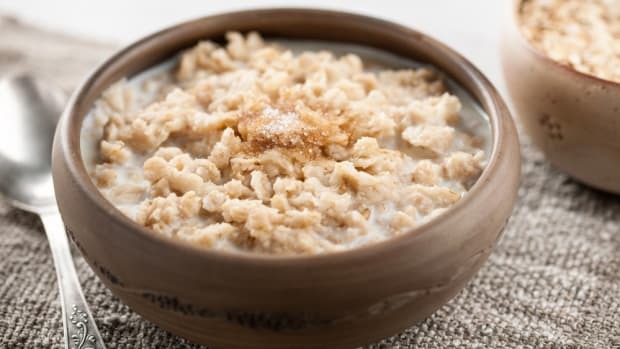 You may substitute milk or apple juice for some of the water here, but don’t use all milk or else the barley might not have enough moisture to completely cook down and soften. 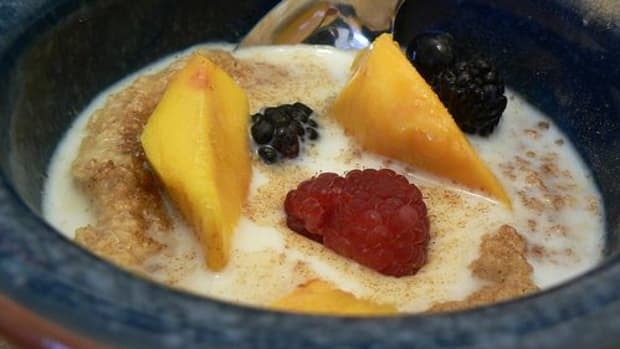 You can always finish off the cooked grains by adding milk and fruits to it once cooked, then simmer down an additional 5 or 10 minutes to further soften and make creamy. Buckwheat. Another gluten-free option, buckwheat has a very earthy flavor you may recognize in its popular incantations like kasha or soba noodles. It’s a rather hearty grain, but if you buy buckwheat groats they will cook down rather easily into a morning porridge. To prepare them, simmer 1 cup groats in 2 cups cooking liquid until soft and thickened, about 10 to 15 minutes. Finish off with ingredients of choice.